“Mareridt” is Danish for nightmare, and to be honest, that’s pretty appropriate. Black metal doesn’t have to be so harshly defined as its fans and critics try to make it to be. Metal as a whole was built on a foundation of aggressive sounds, its walls made of morose tendencies and a roof shackling misogynistic overtones as a necessary facet. It’s the latter that keeps Amalie Bruun, who plays under the moniker Myrkur, in this weird limbo state of not being considered a real metal artist by (typically) male metal purists. Sure, Bruun’s approach to such discordance isn’t as popularly used by other artists, but that’s one of the factors that sets Myrkur apart from her contemporaries. On Mareridt, Bruun finds the ultimate balance between the predominately black and gothic sounds on her last full length M and the darkly ethereal, “black angel” vibe she’s given off on the live compilation of that, Mausoleum. Bruun’s ability to successfully meld mysterious dissonance with accessible folk brevities is a creative feat within itself. Album opener and title track “Mareridt” starts with a near banshee scream from Bruun before leading more into Scandinavian folk. It flows seamlessly into the first seconds of “Måneblôt,” before Bruun’s shrill screeching serves as a jolting reminder of what black metal is. This sound is then much different from what succeeds it. “The Serpent” has an almost doom-like, trudging riff that Bruun operatically plods her way through. That’s actually a key aspect present on Mareridt — elementally, the songs feature some fairly disparate notes, but the entirety of the collection sounds cohesive. Like with “Crown,” which sounds more like a Cocteau Twins track, while “Elleskudt” features some of the most demonic vocal play of Myrkur’s career. It bobs and weaves through haunting highs and melancholic lows that, with Bruun’s vocals as the star of the show, work almost like an aural story. But she isn’t the only focal point to pay attention to. 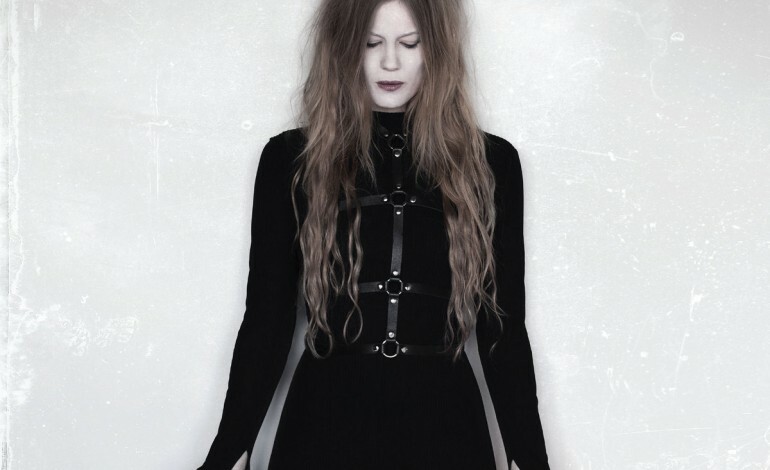 Aside from the various musicians she has actually producing the sounds, she collaborated with Chelsea Wolfe on the track “Funeral.” The best qualities are taken from both musicians, where Wolfe’s ability to keep intrigue in her doom folk is accented by Bruun’s vocal peaks. Preceding “Ulvinde,” the unapologetic goth rock track with an eerie, blood-vomit music video to accompany it, it kicks off a four-song relaxation period leading to the end of the album. In its individual bits and as a complete package, Mareridt, which is Danish for “nightmare,” is the furthest thing from that. Actually, it could elicit nightmares in those that are overly sensitive, but as far as being a nightmare of a flop of a record, it’s quite the opposite. It’s one of the best pieces Myrkur has ever created, and holds up fittingly as a sophomore full-length.